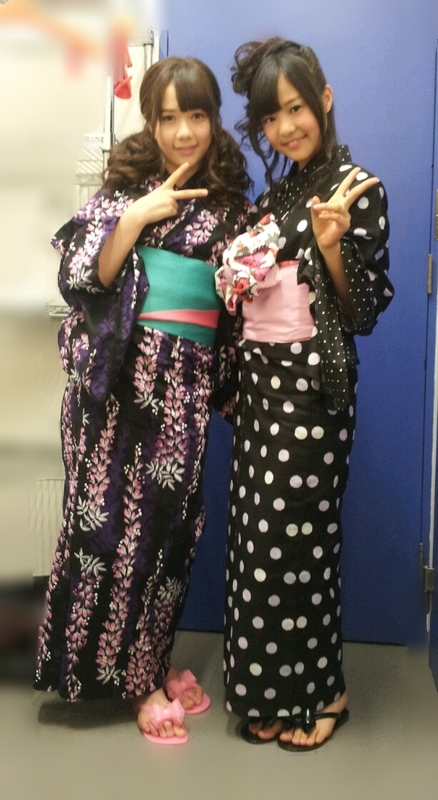 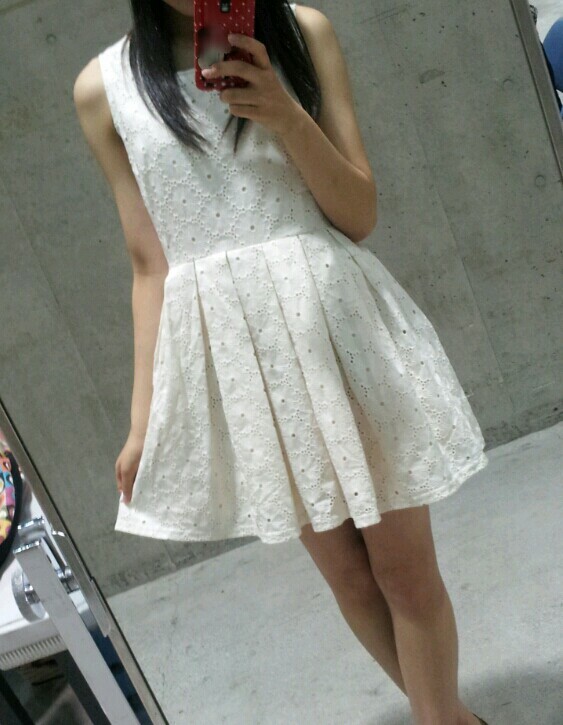 btw where is Miyawaki Sakuras bellybutton????? 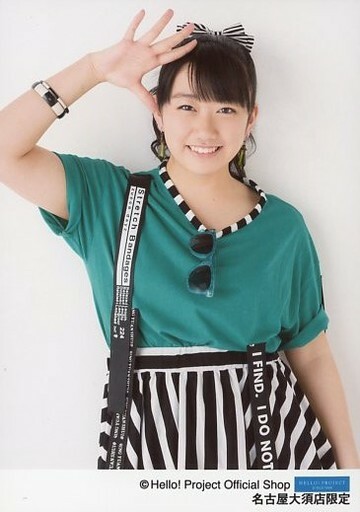 ^ Kind of a shame she said that she thinks she doesn't have a lot of confidence to be captain, but she's working on it Also just realized she was 16 lol. 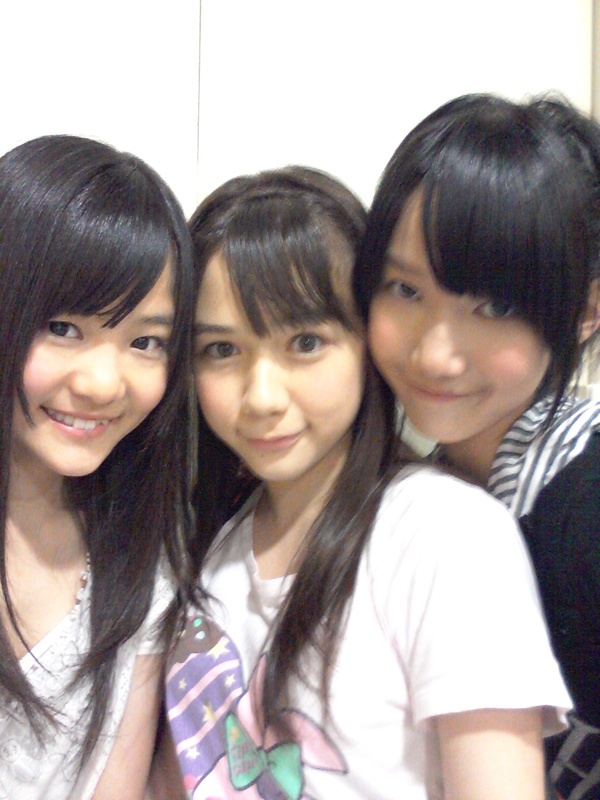 Everyone is so young I swear. 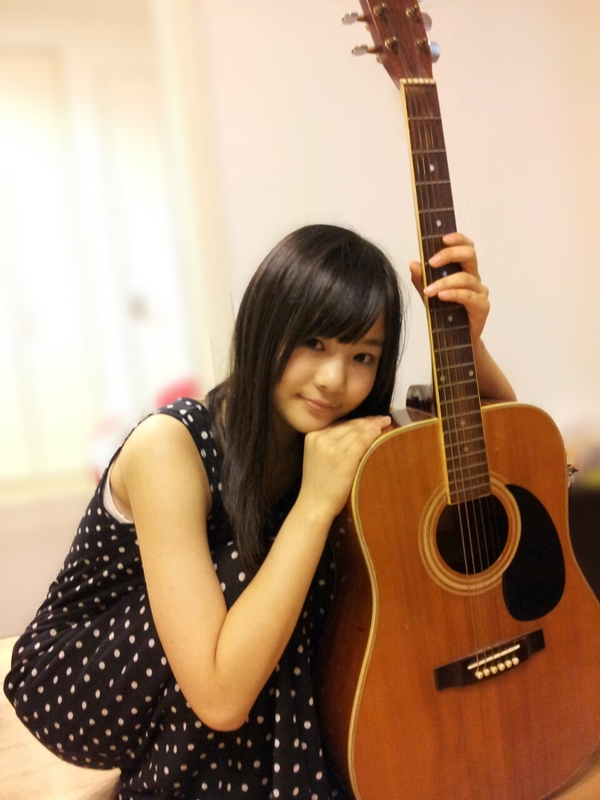 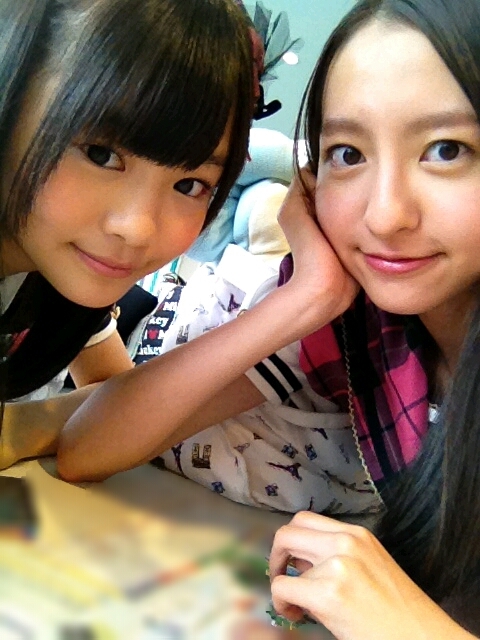 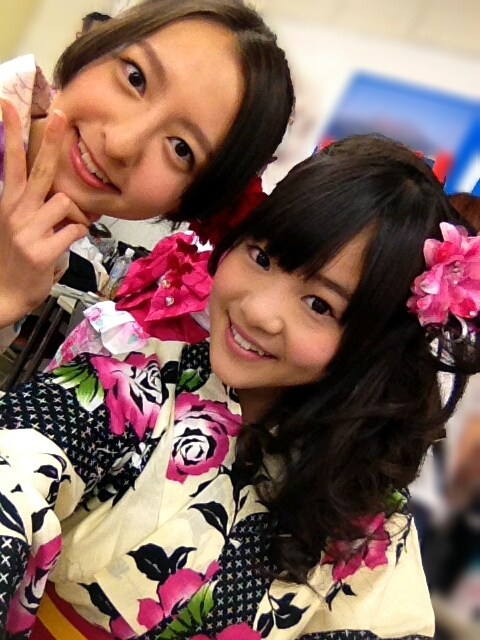 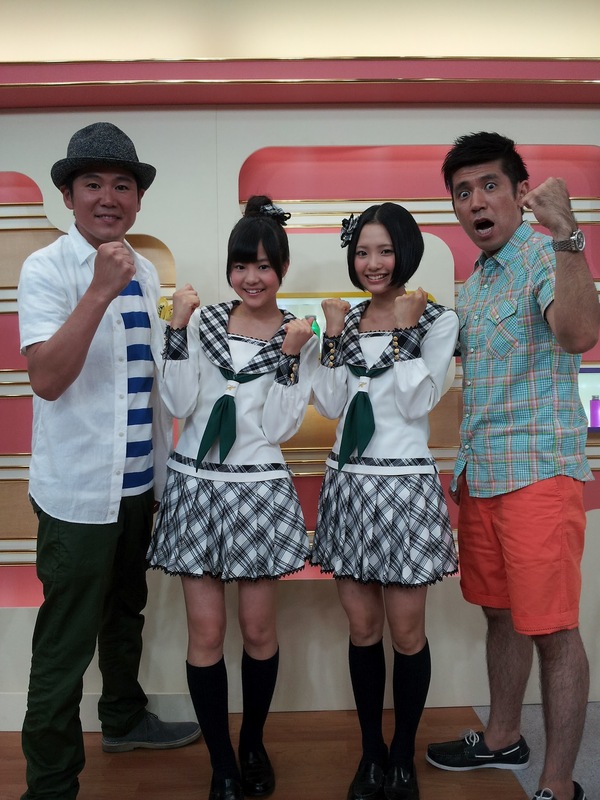 I think HKT will aim for the younger audience. 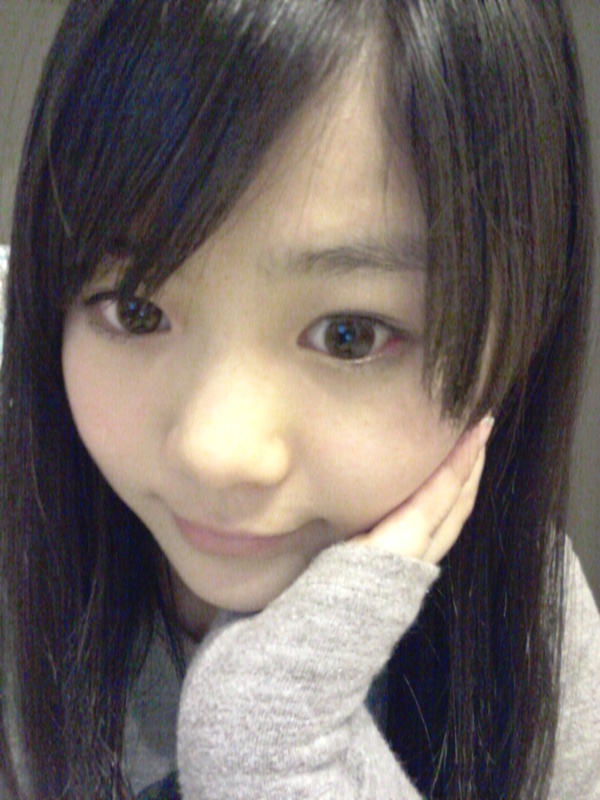 It’s been reported that HKT48 Team H captain Anai Chihiro will be taking a break from her activities for about a week due to surgery and treatment for chalazion. 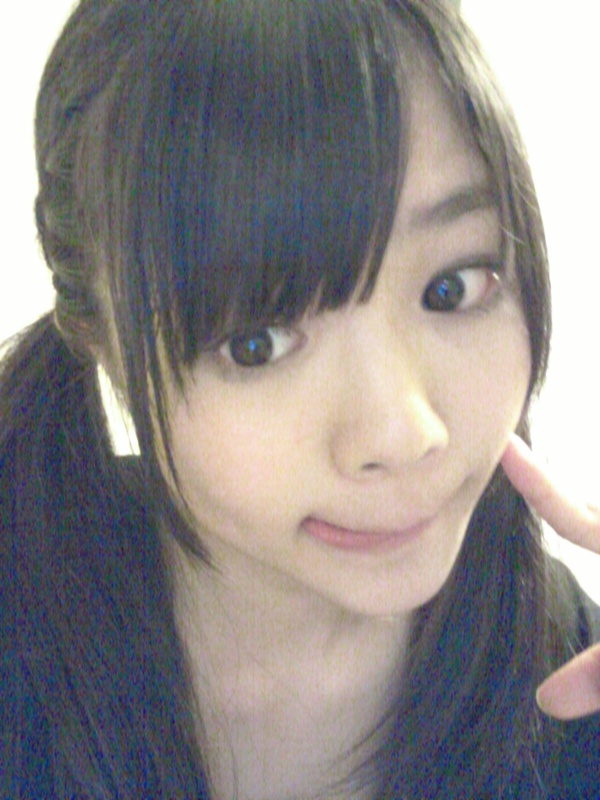 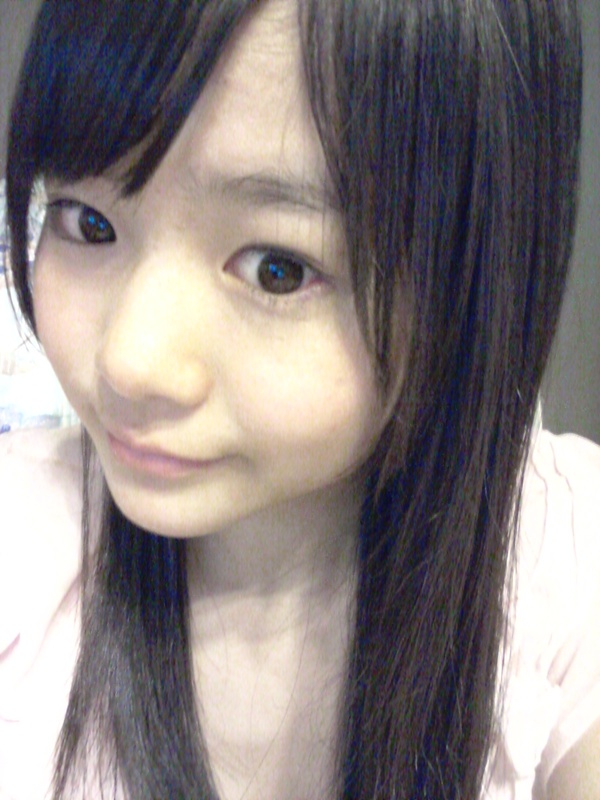 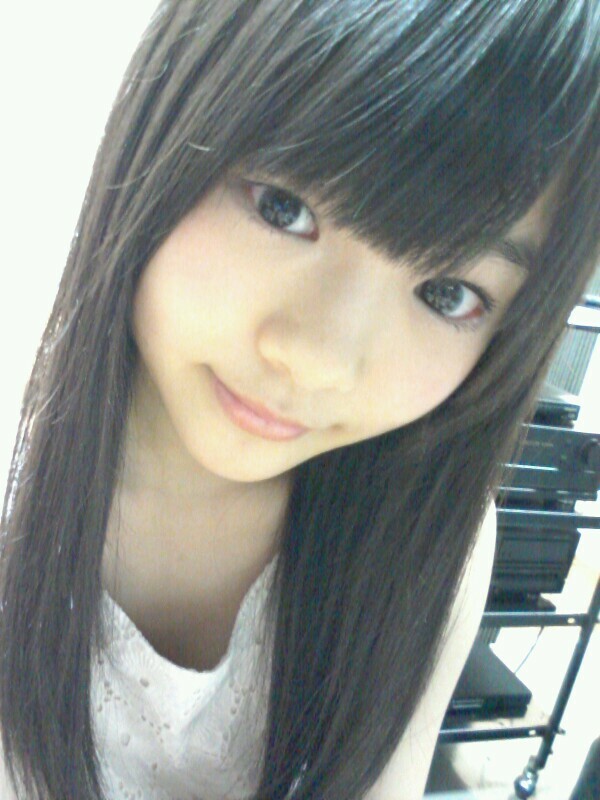 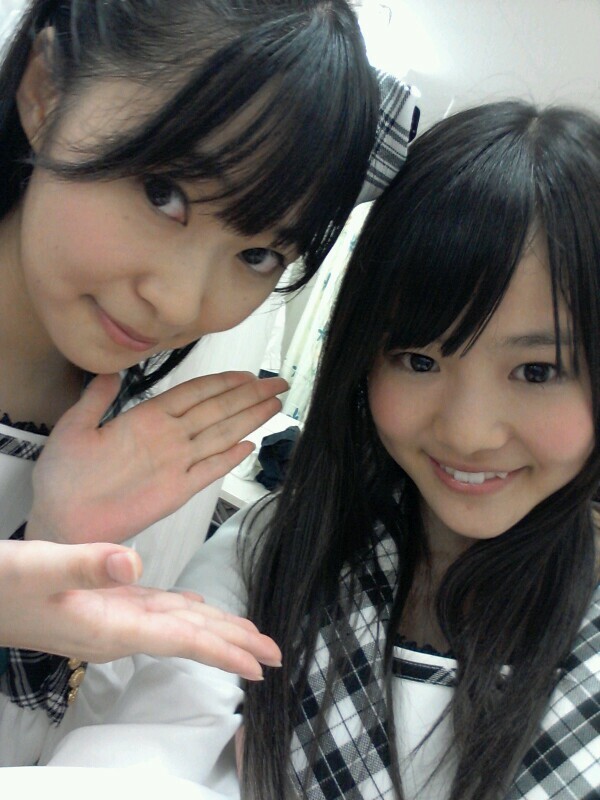 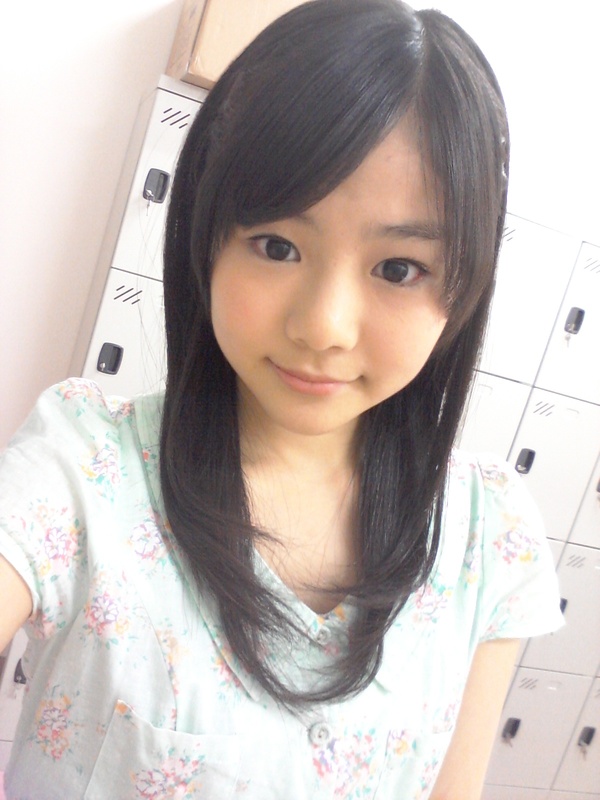 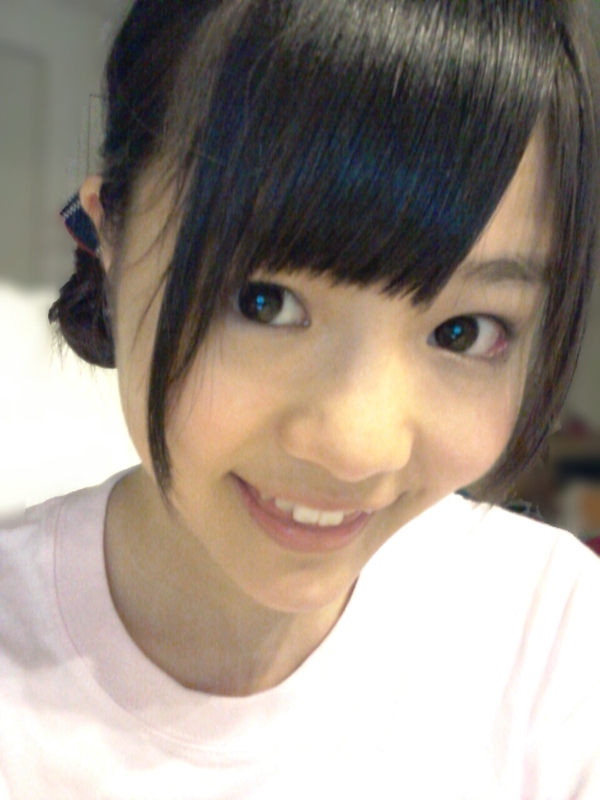 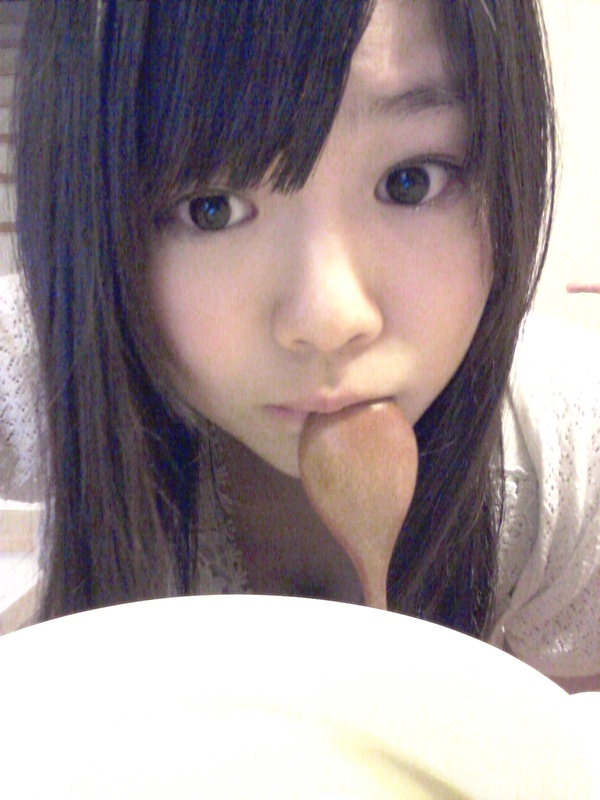 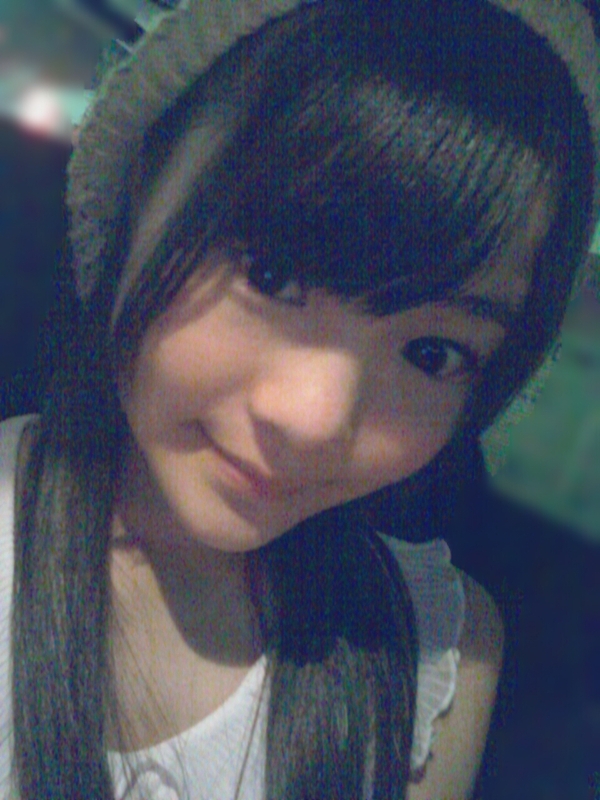 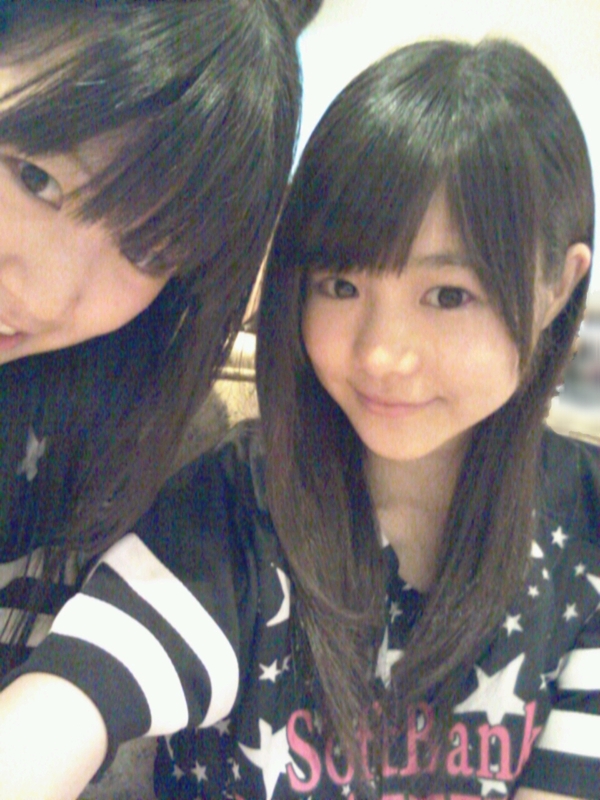 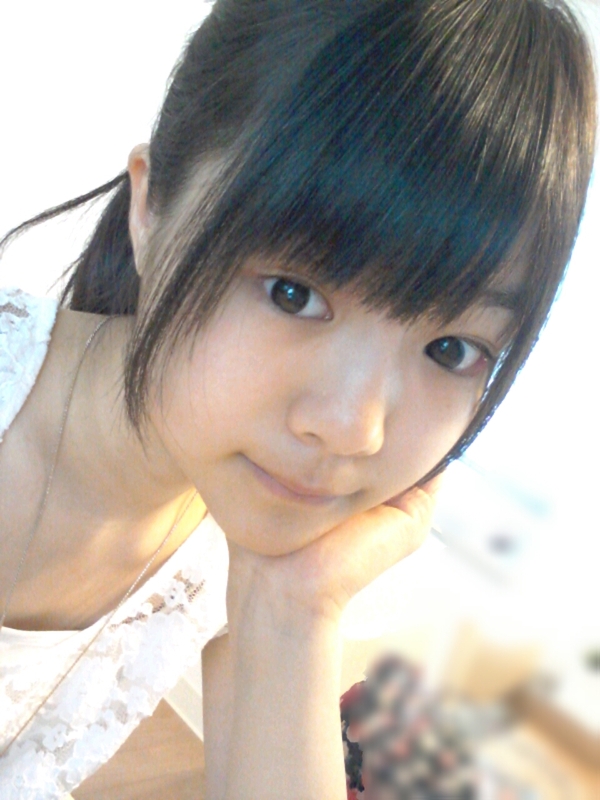 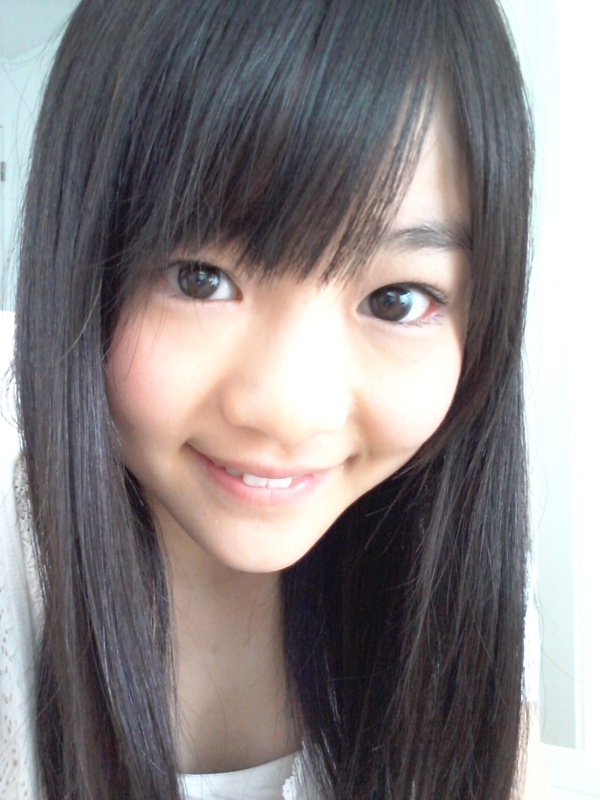 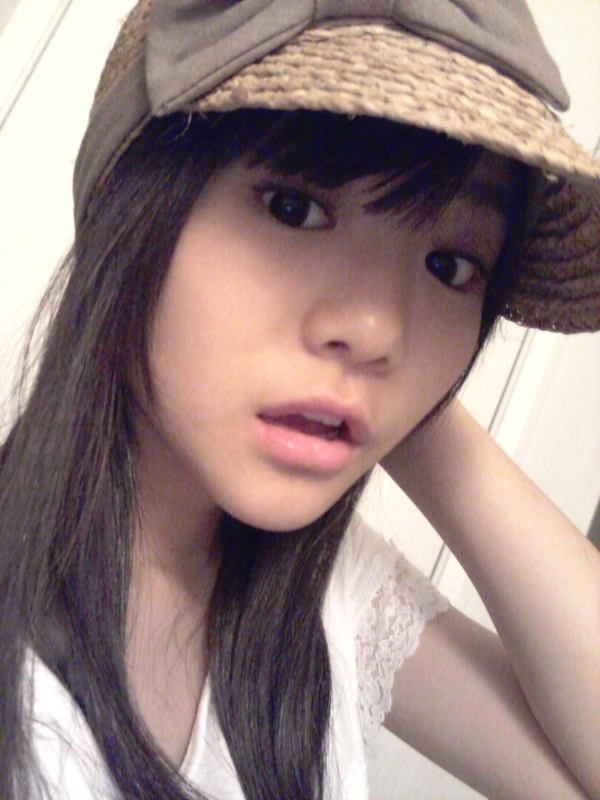 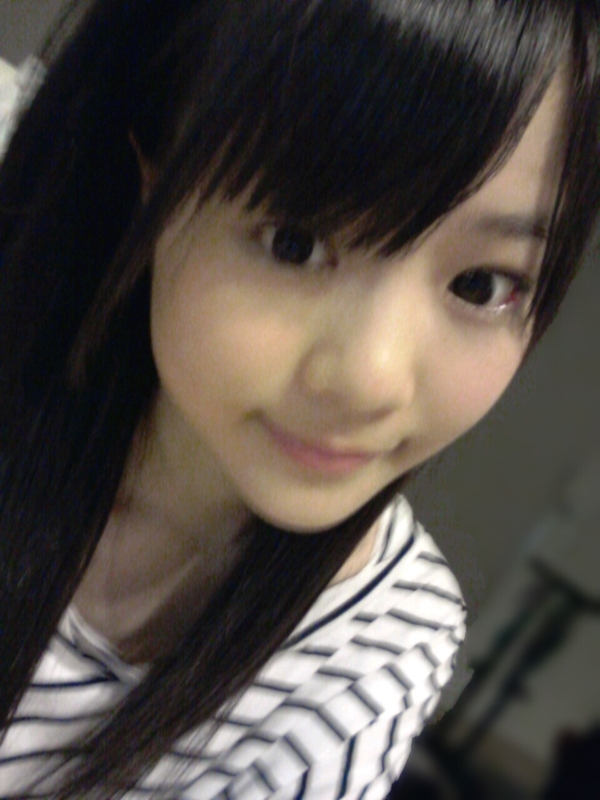 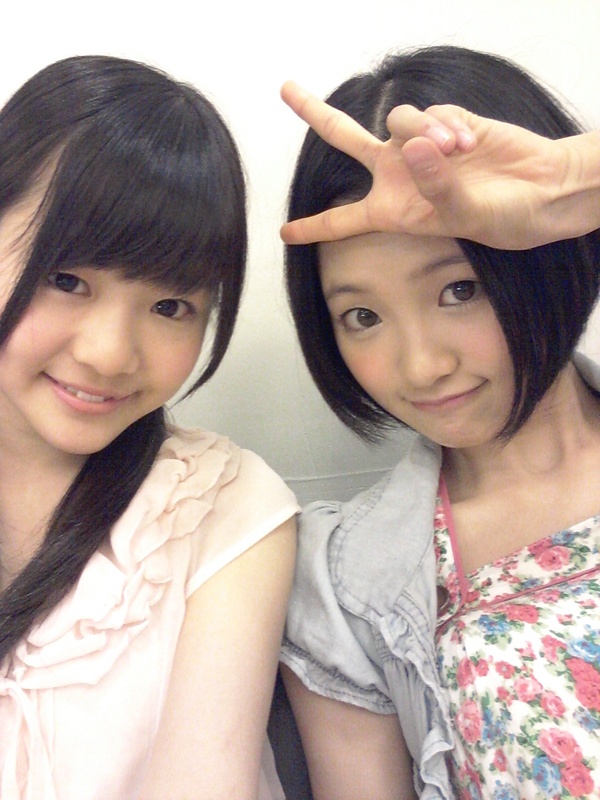 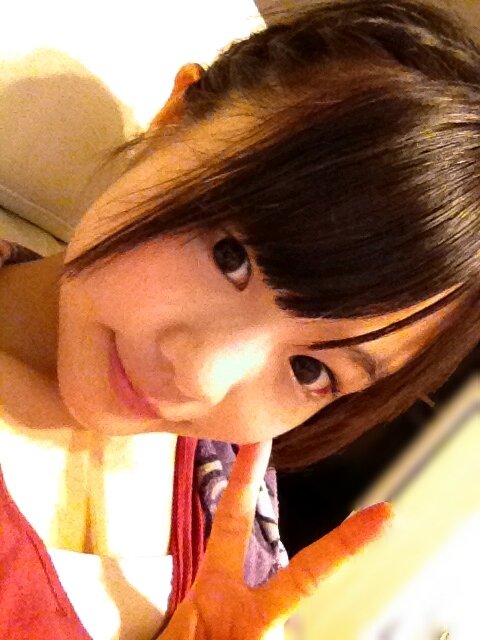 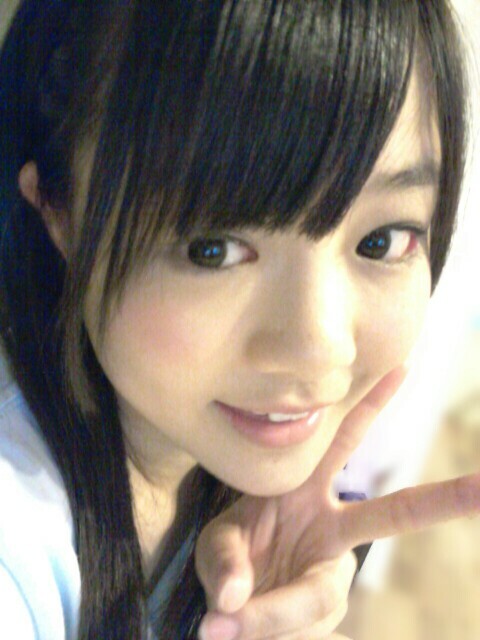 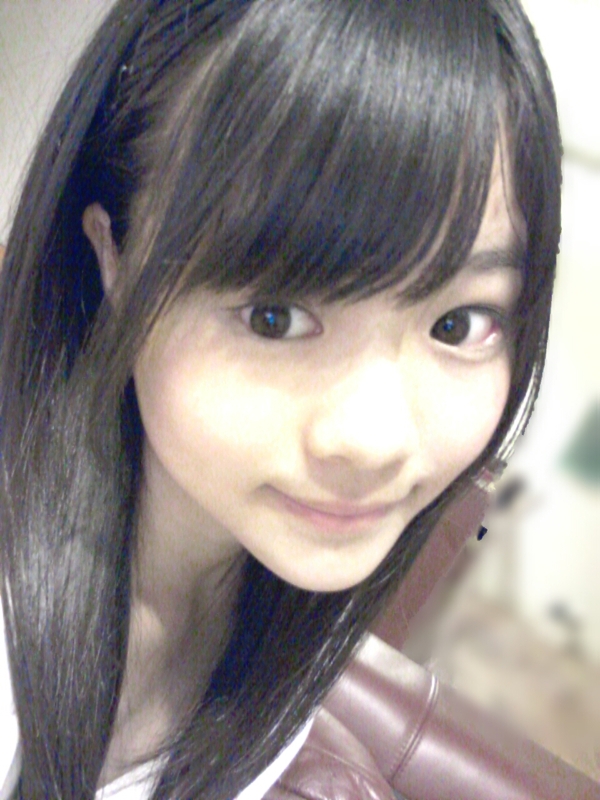 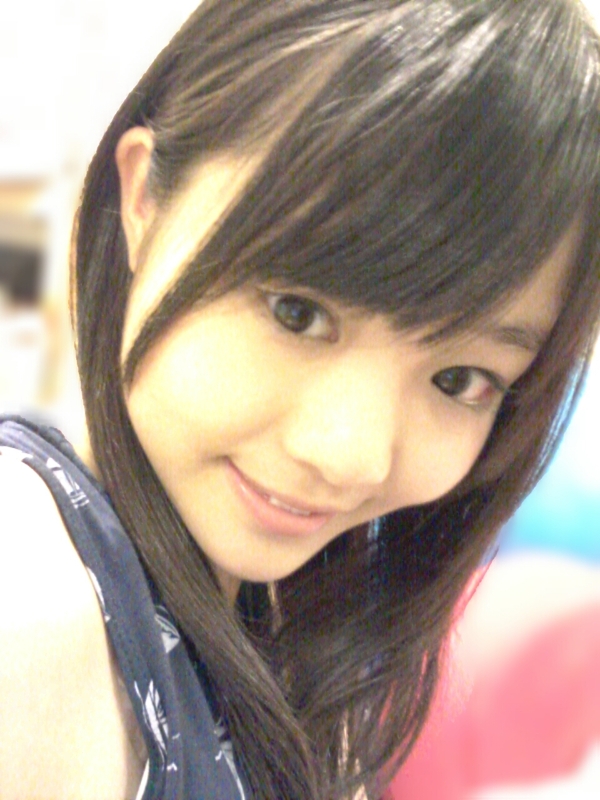 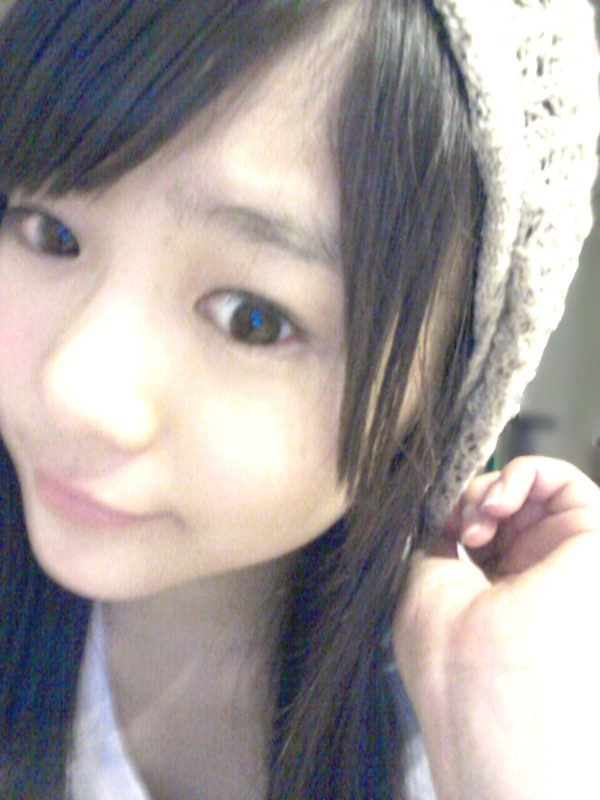 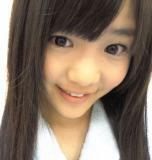 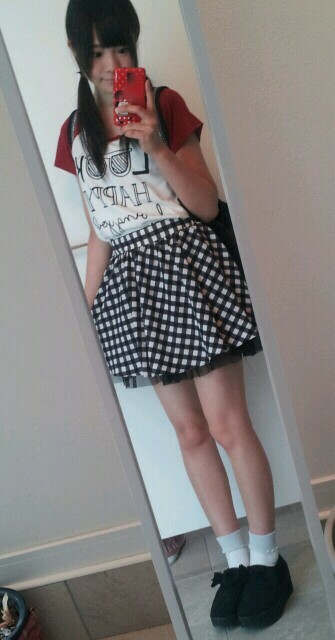 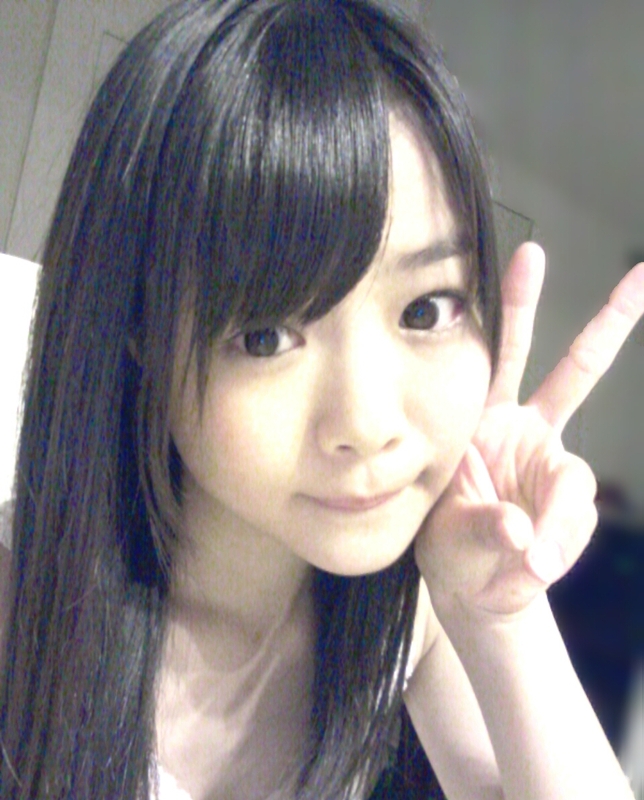 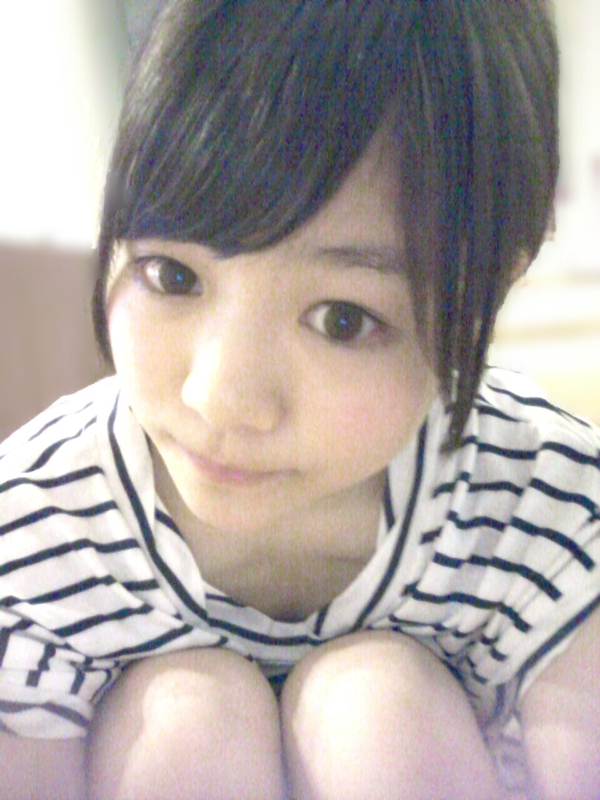 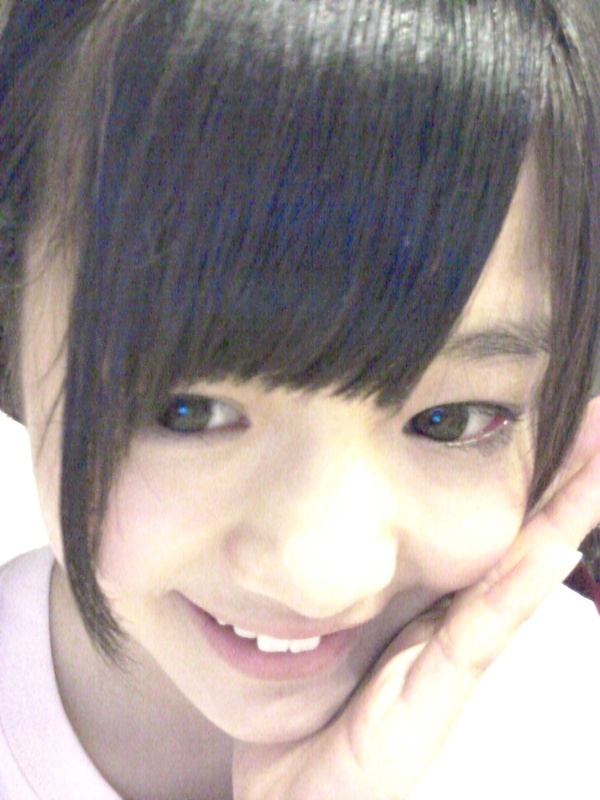 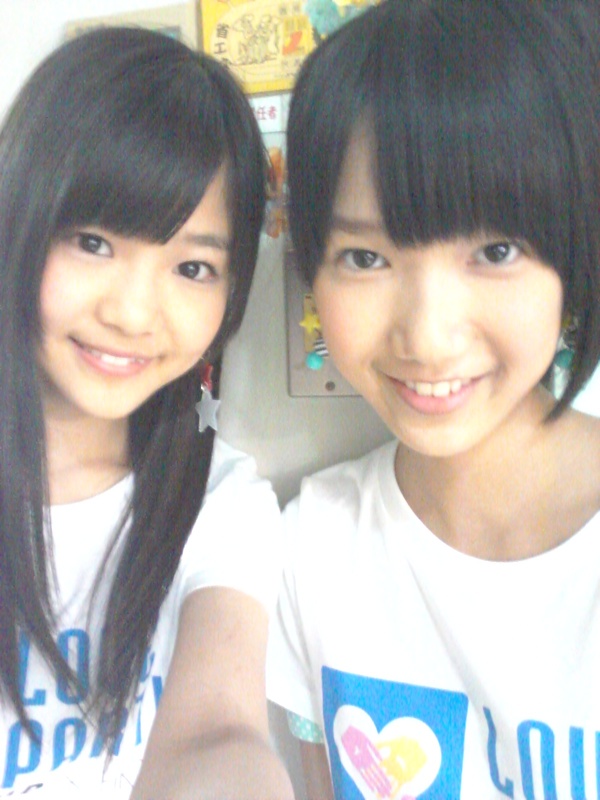 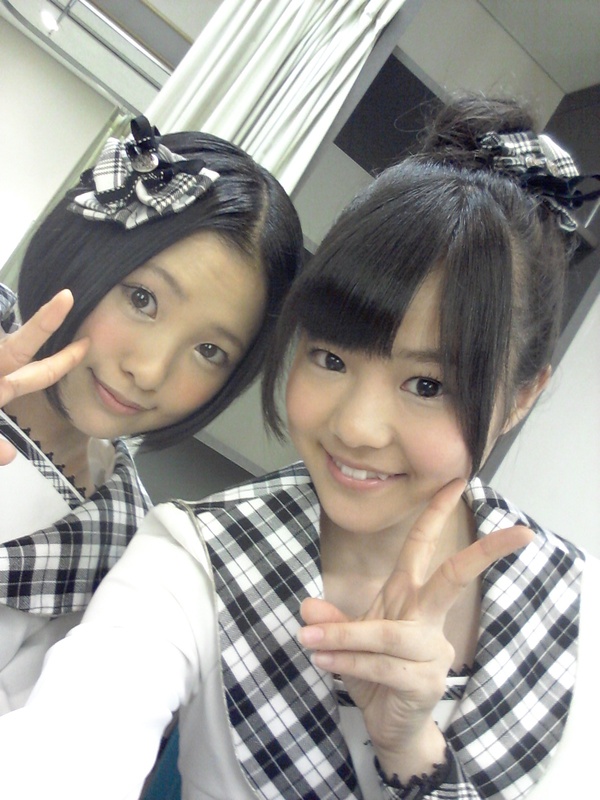 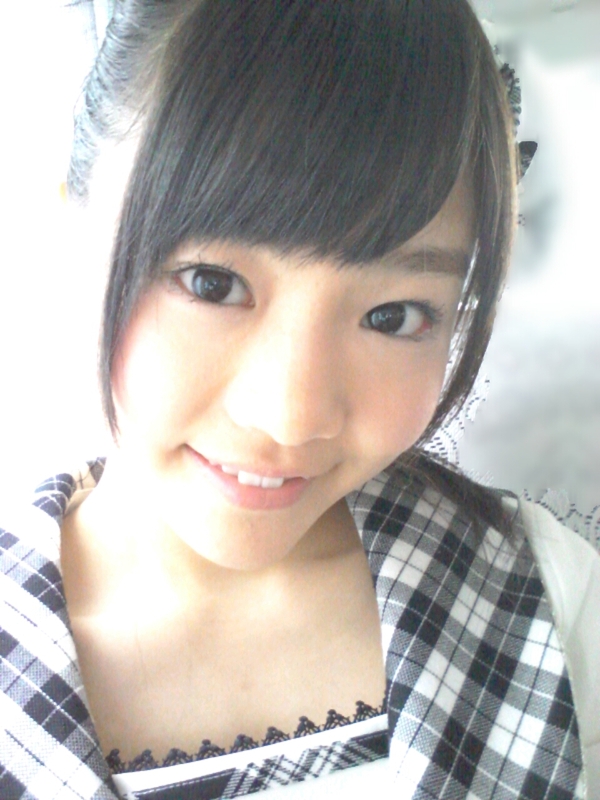 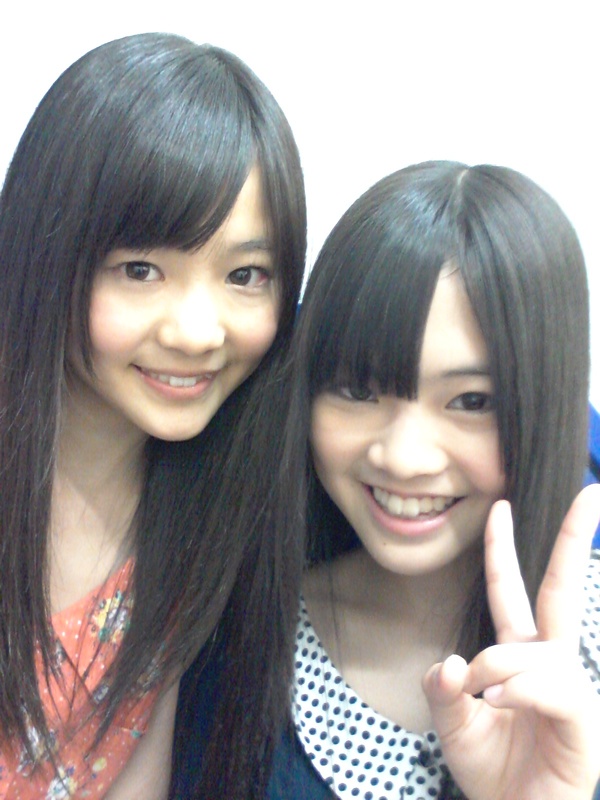 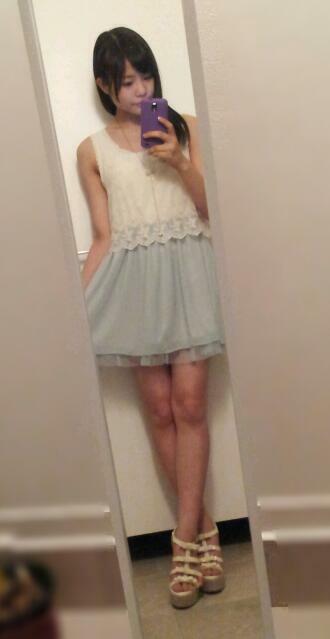 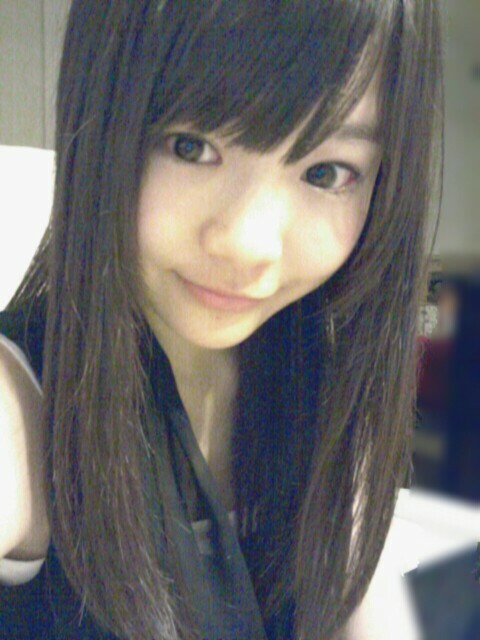 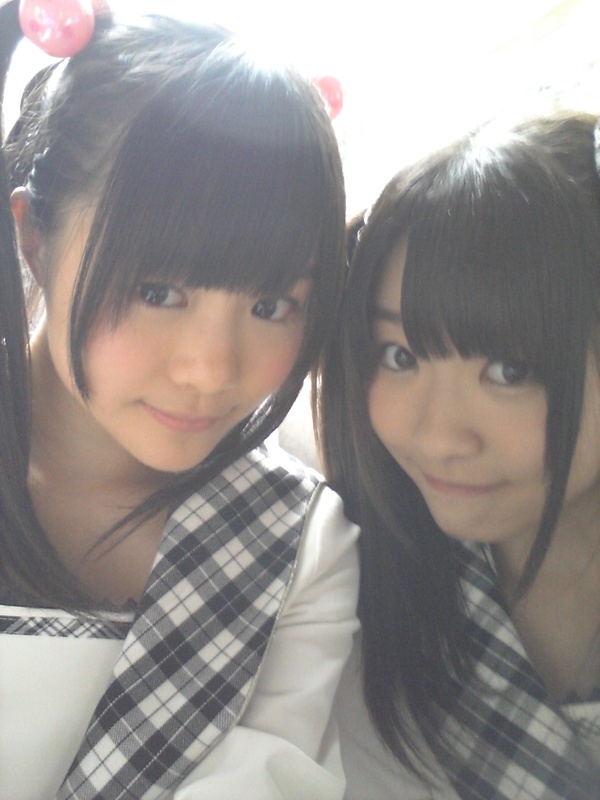 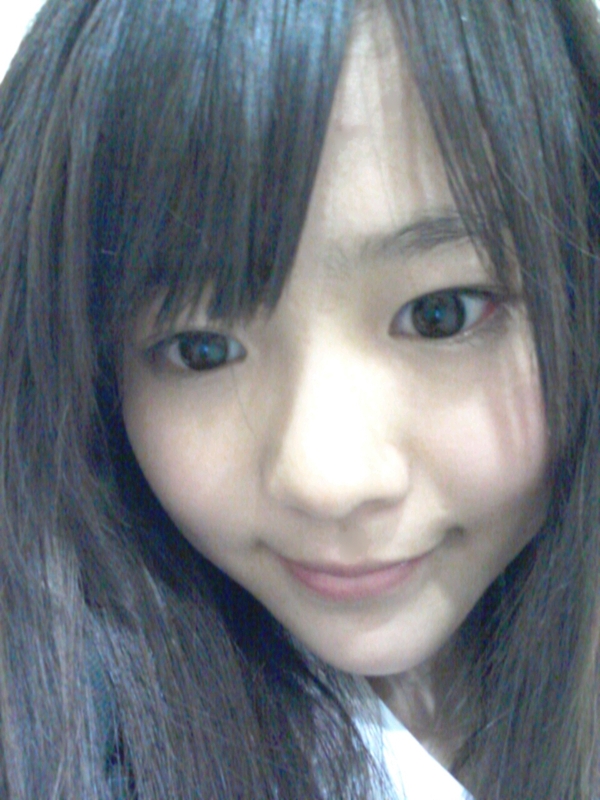 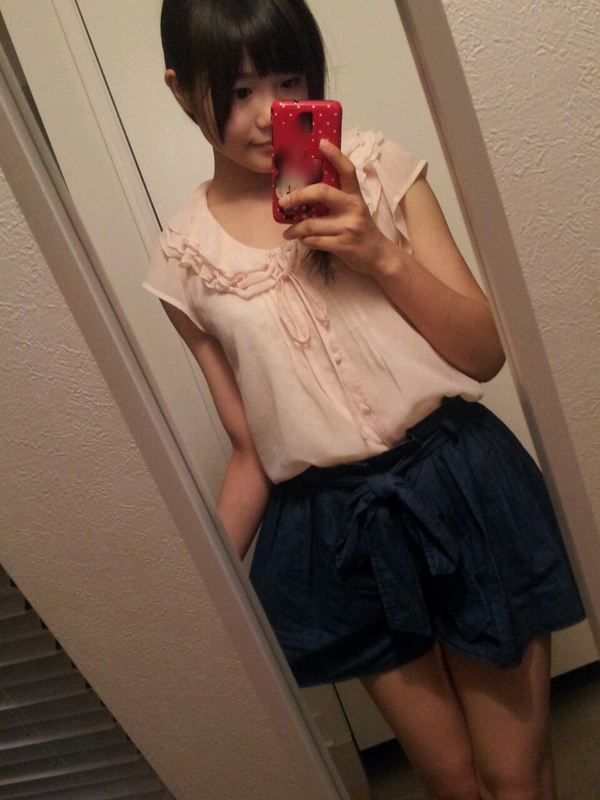 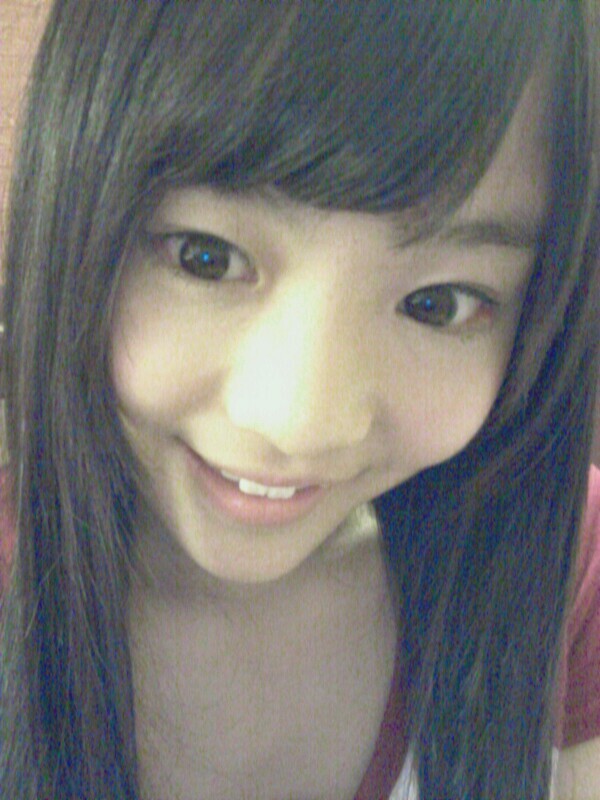 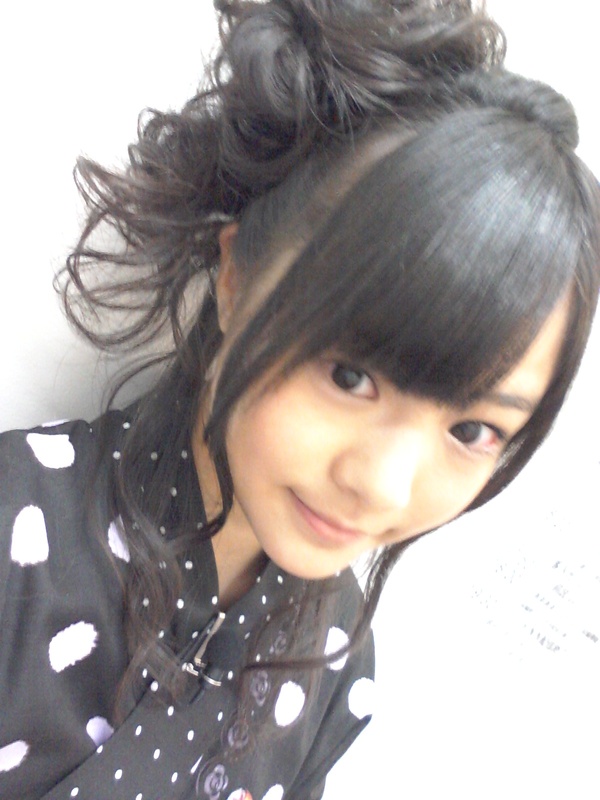 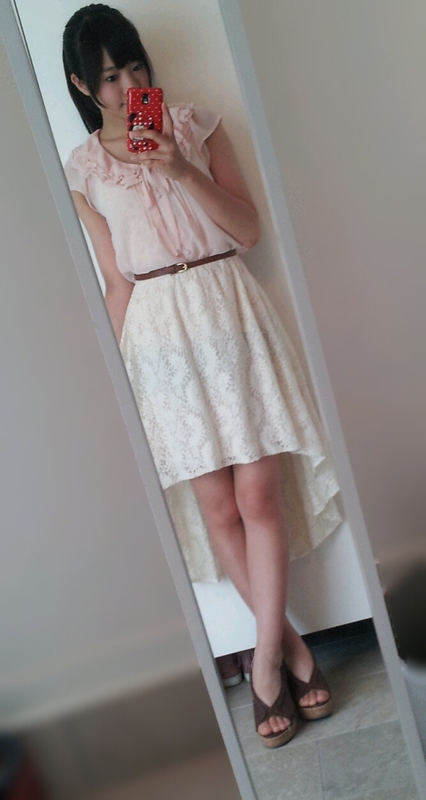 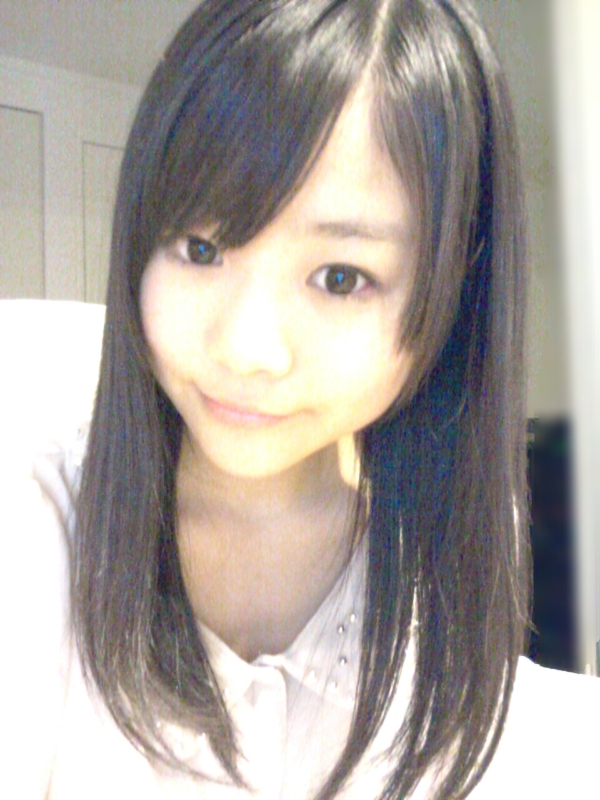 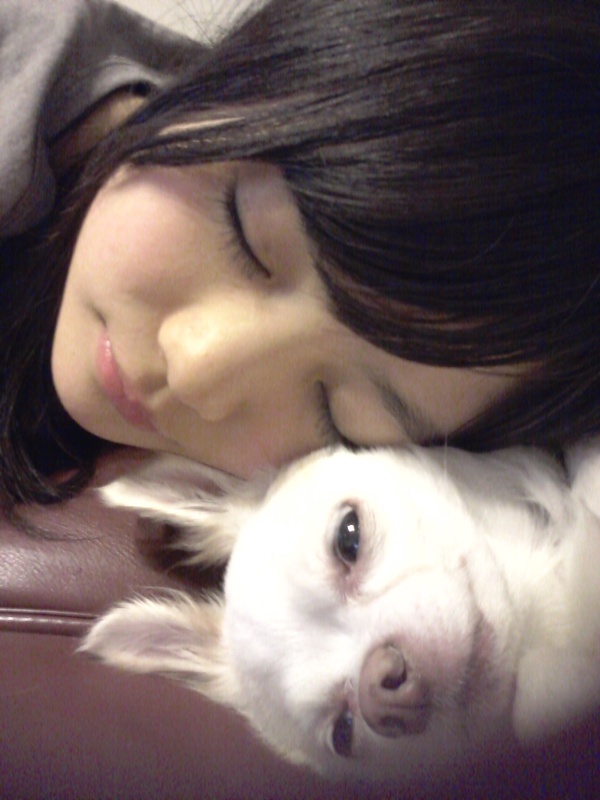 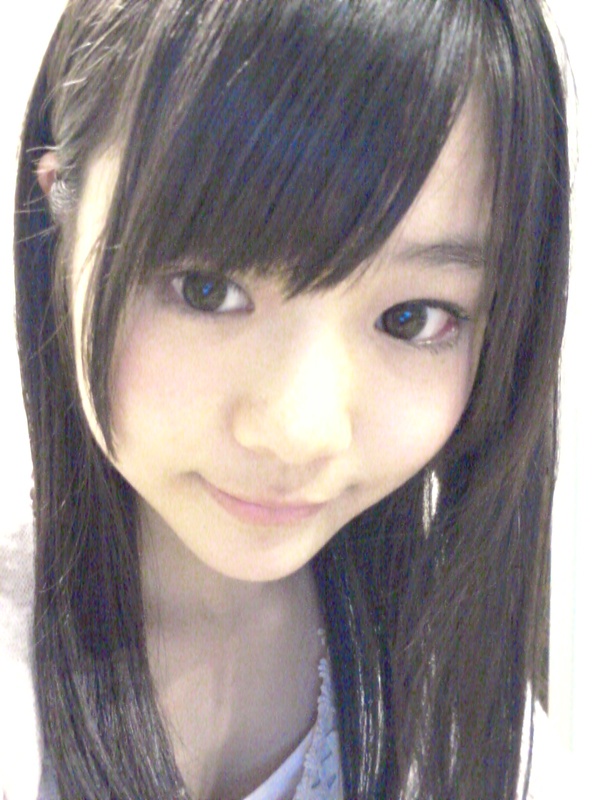 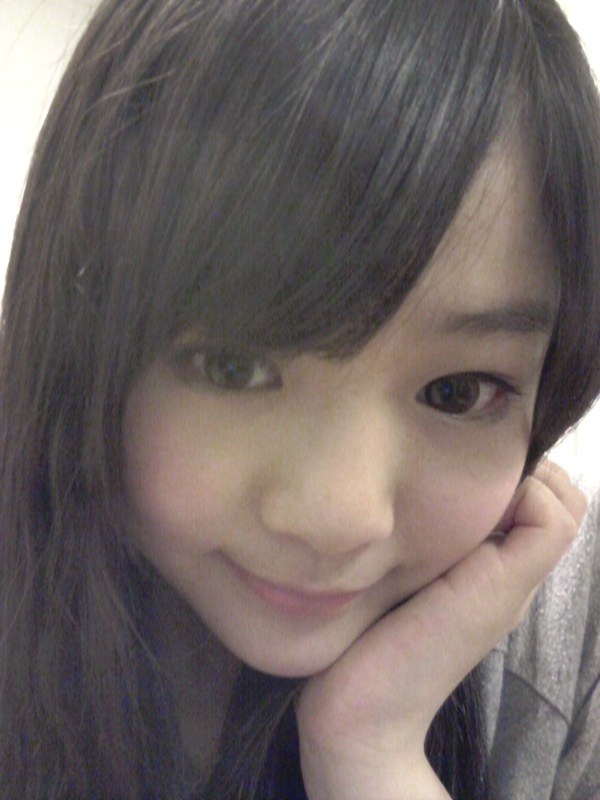 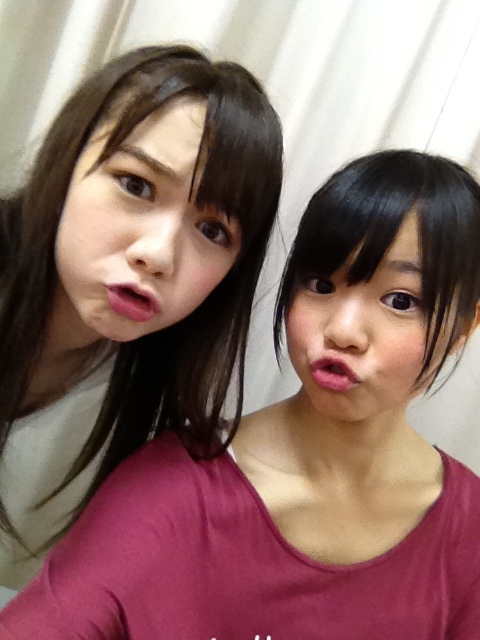 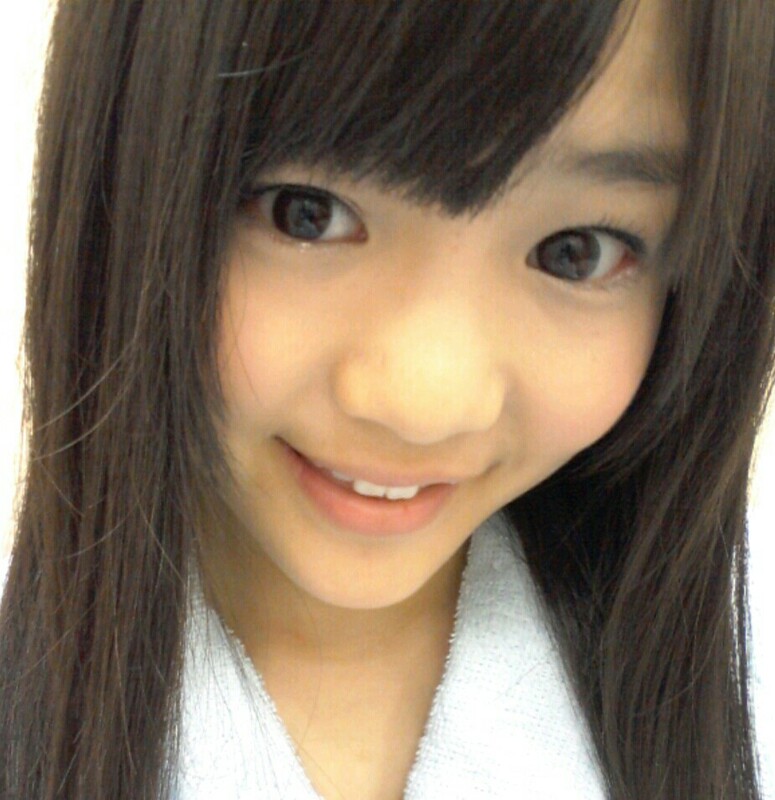 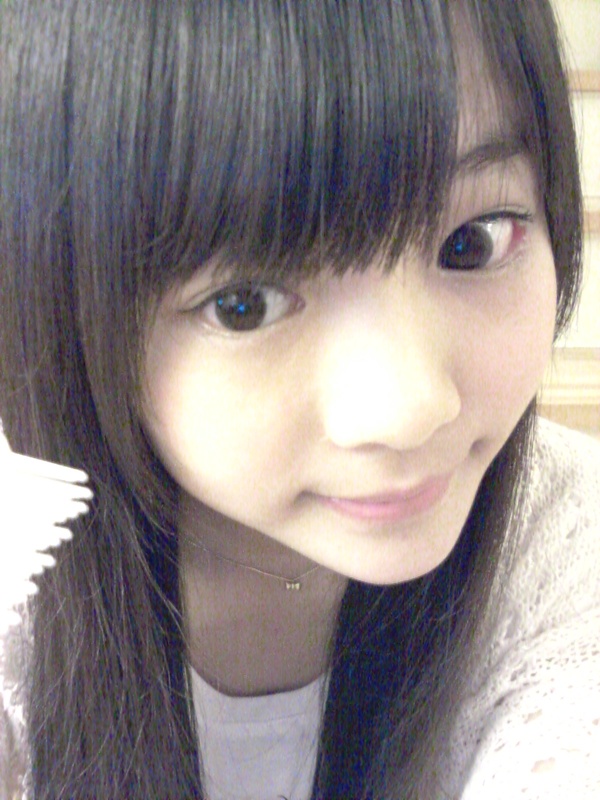 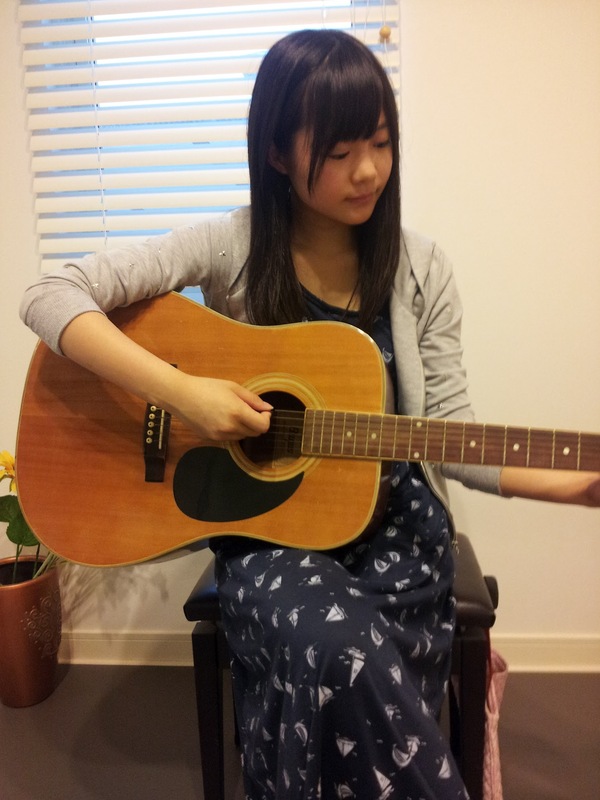 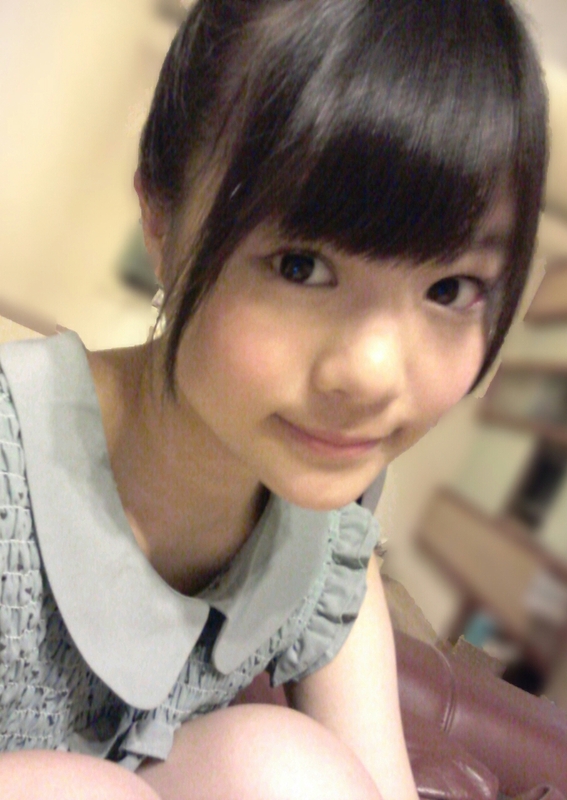 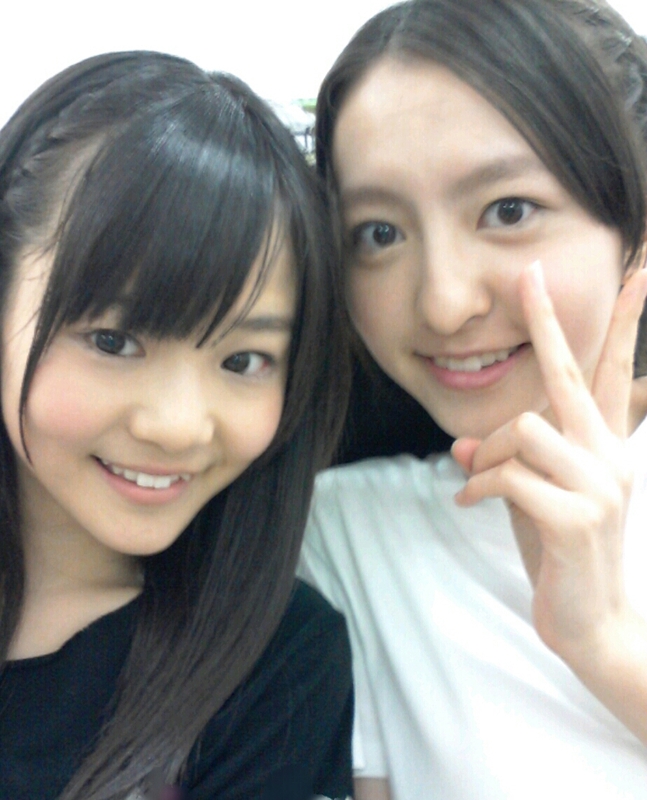 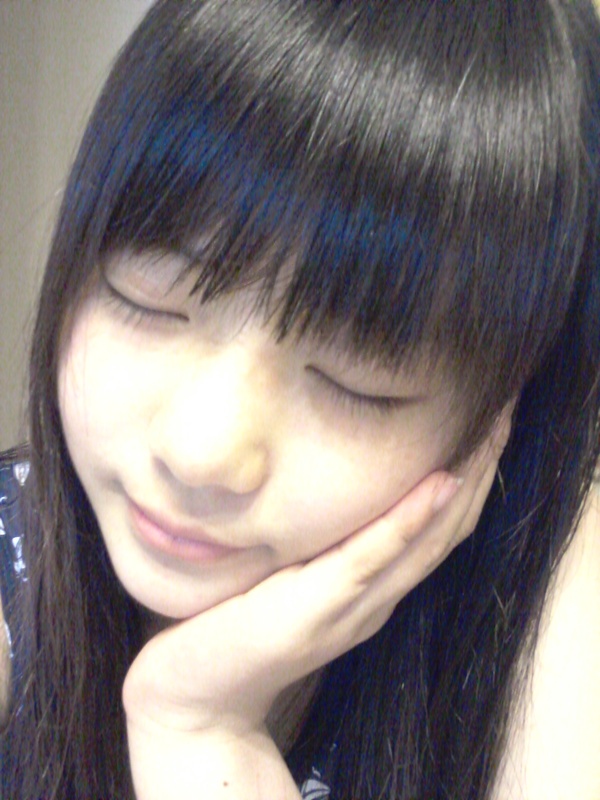 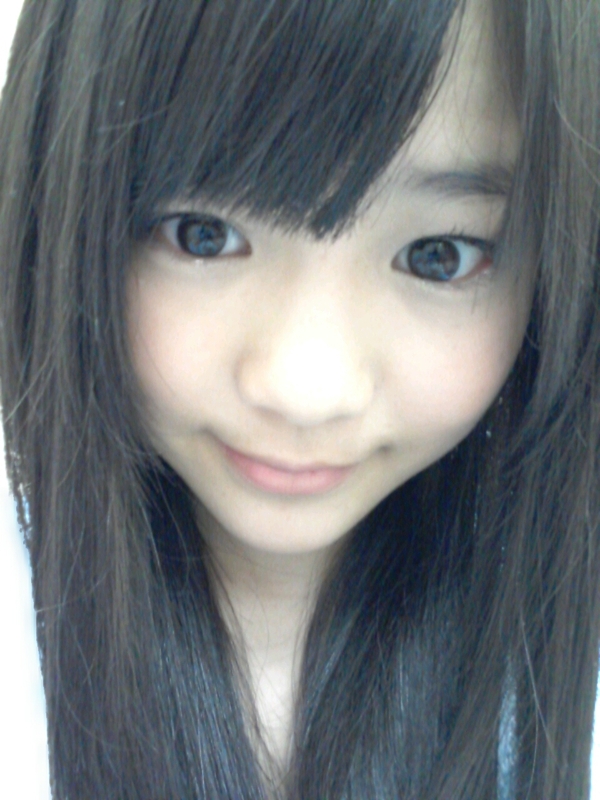 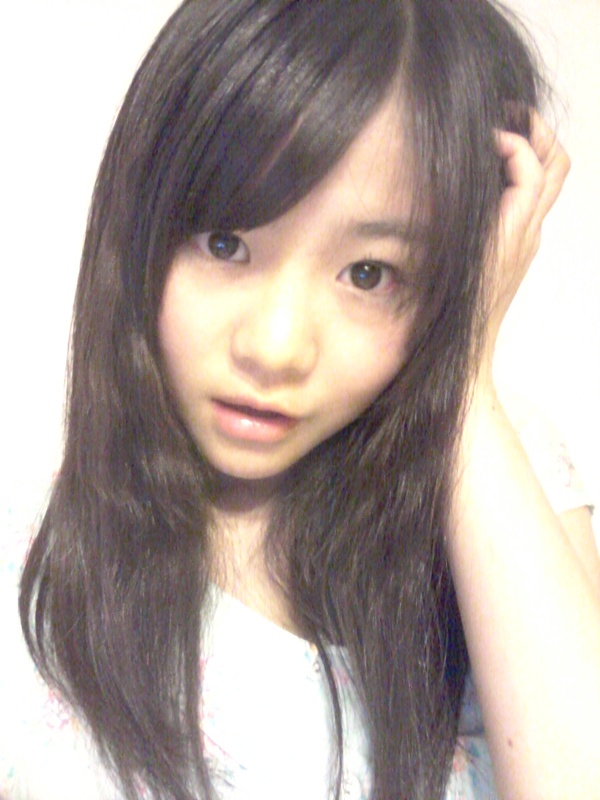 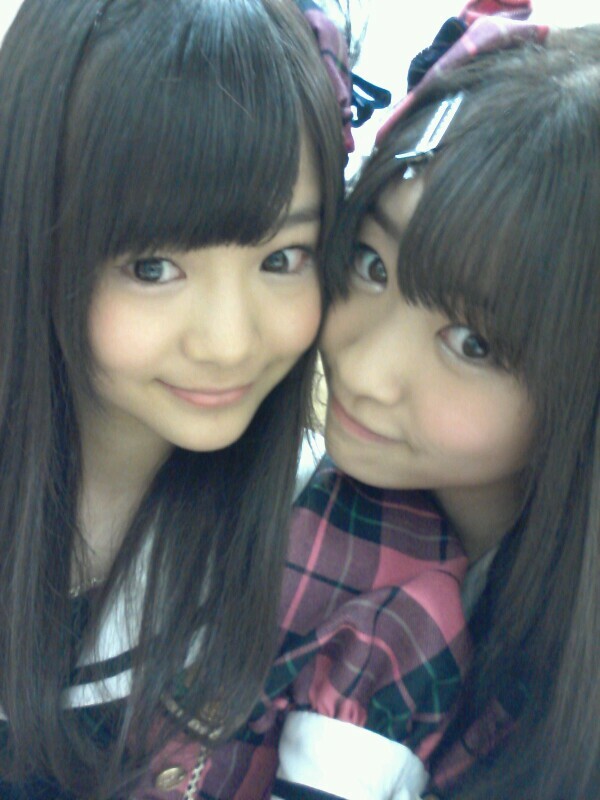 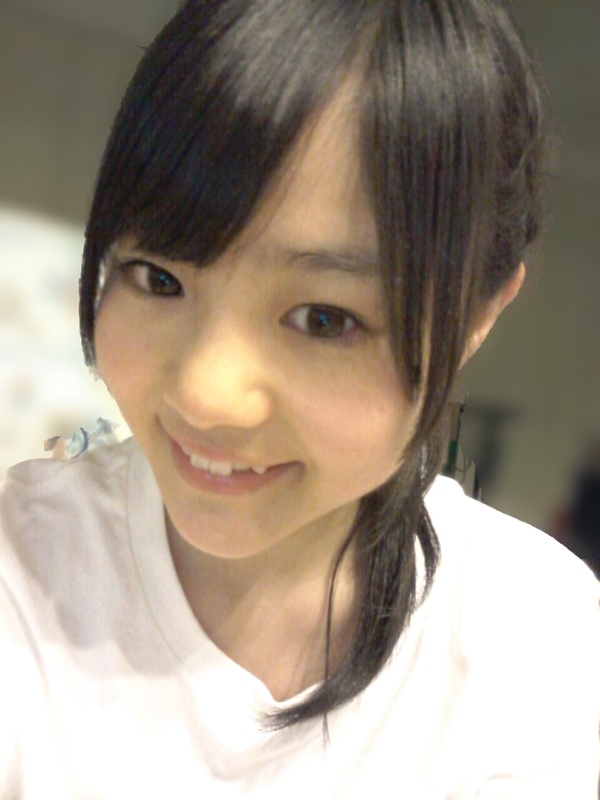 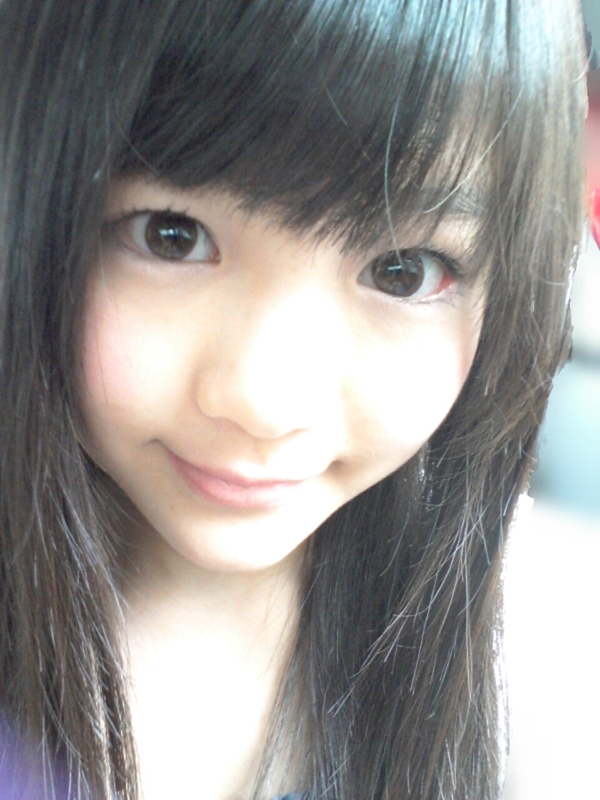 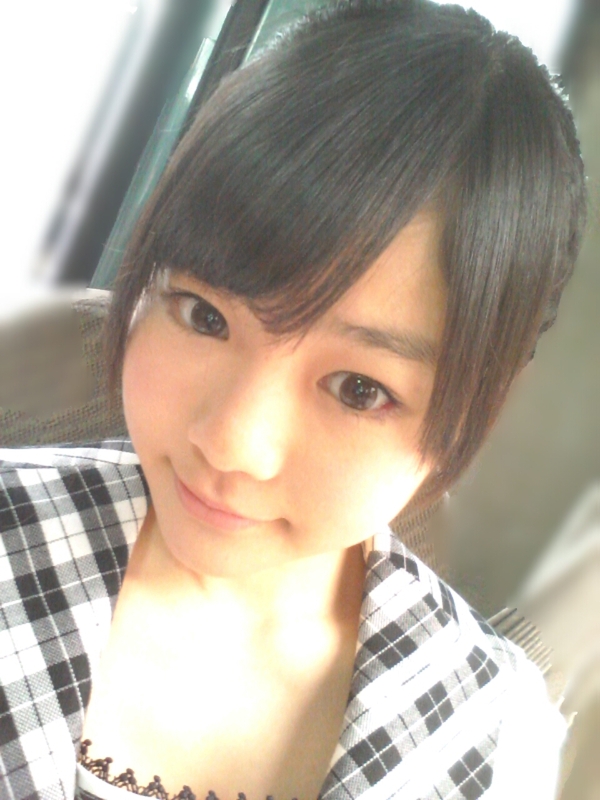 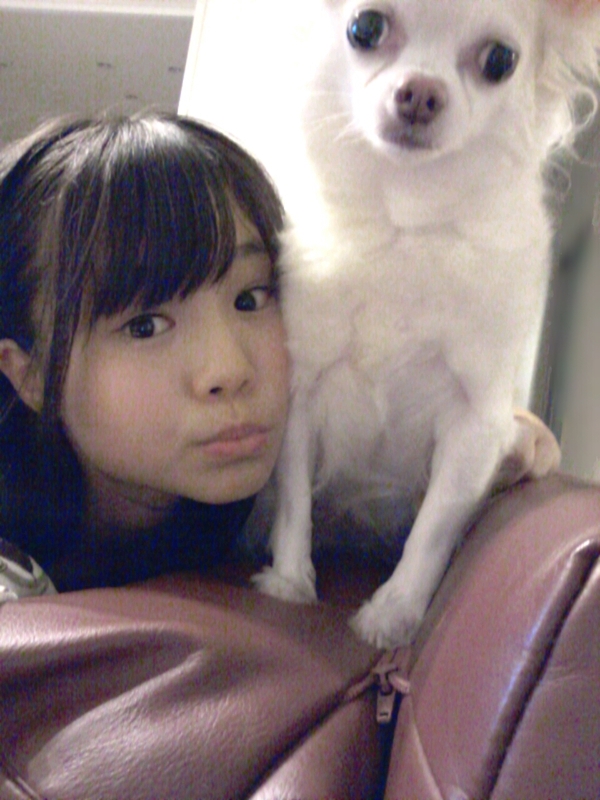 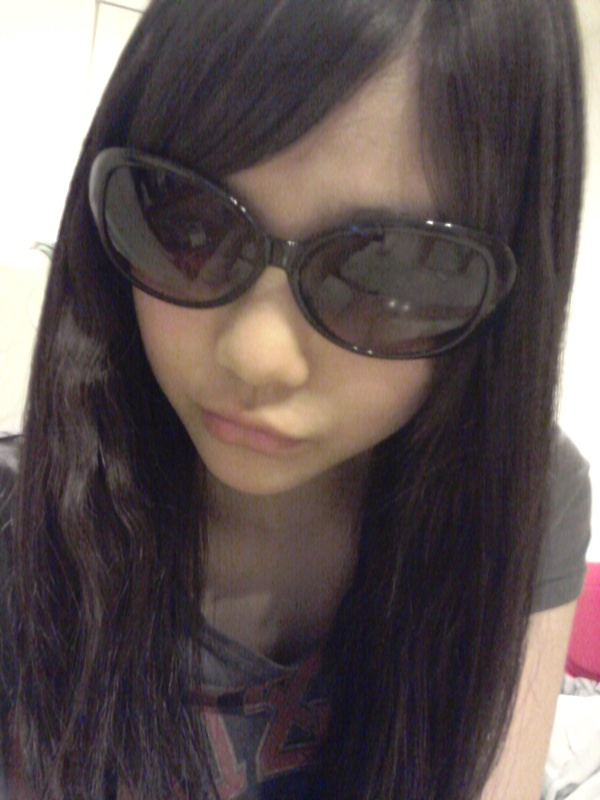 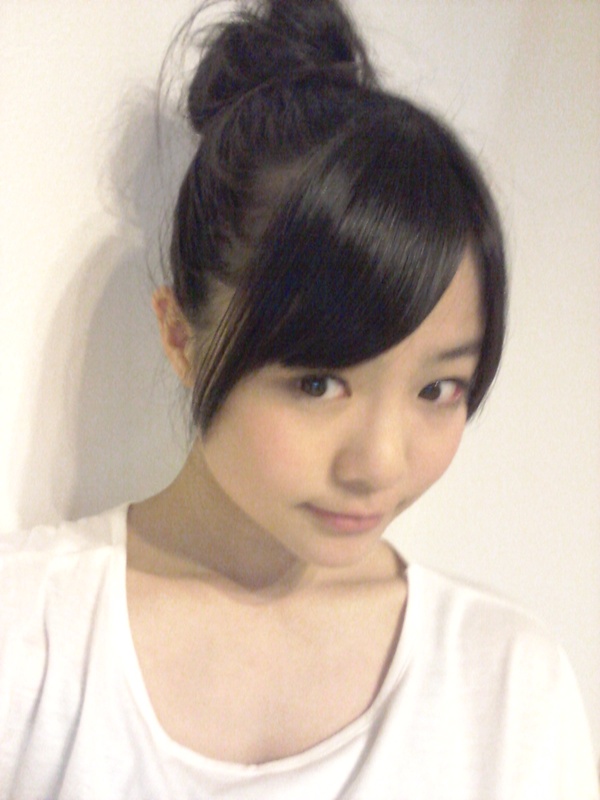 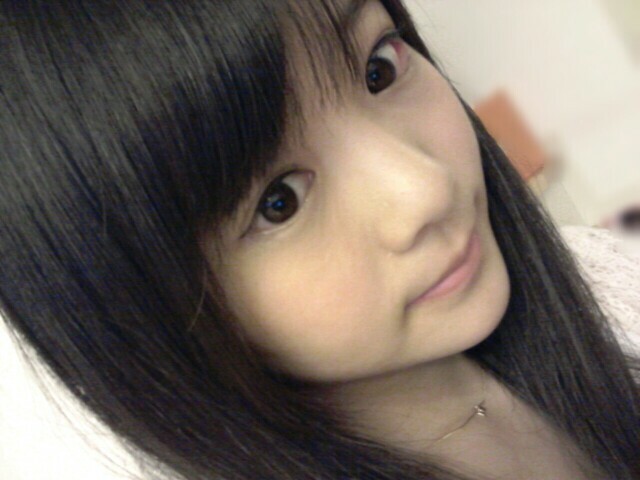 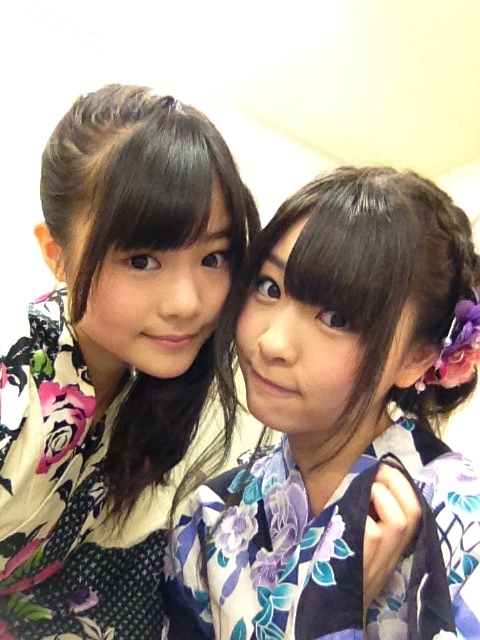 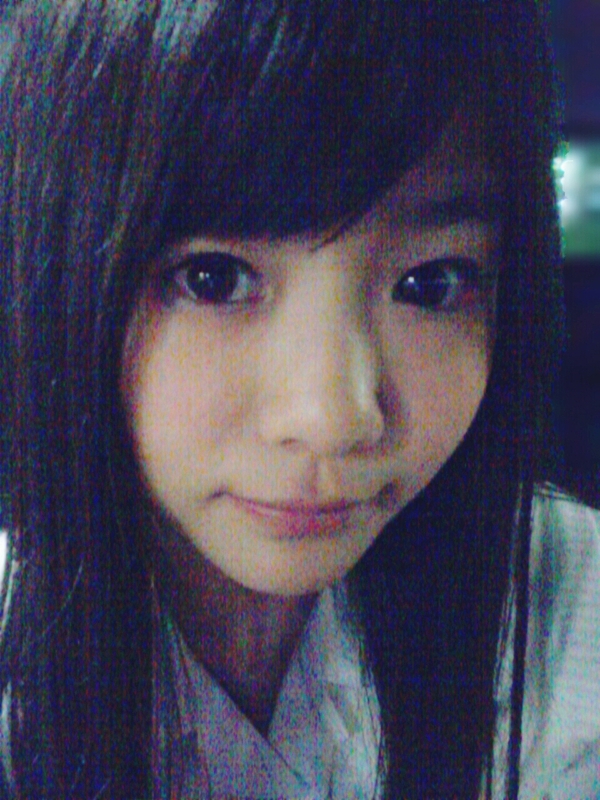 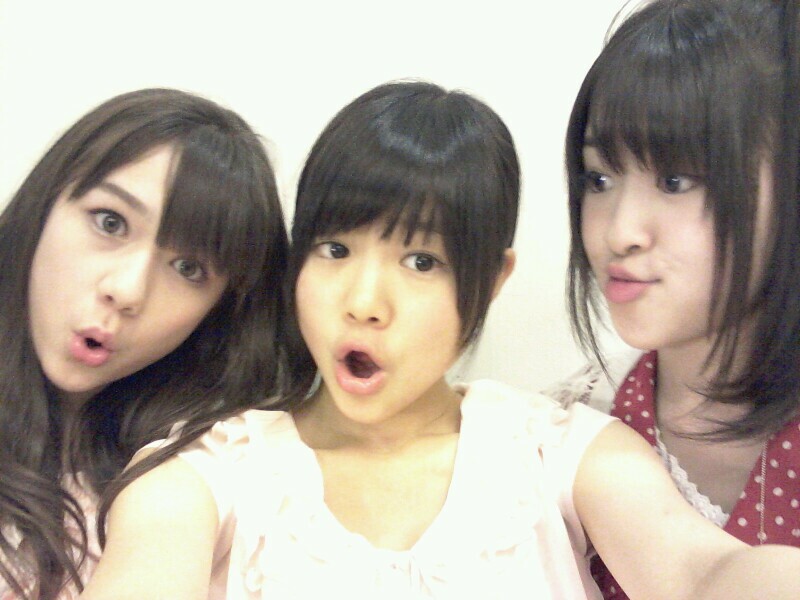 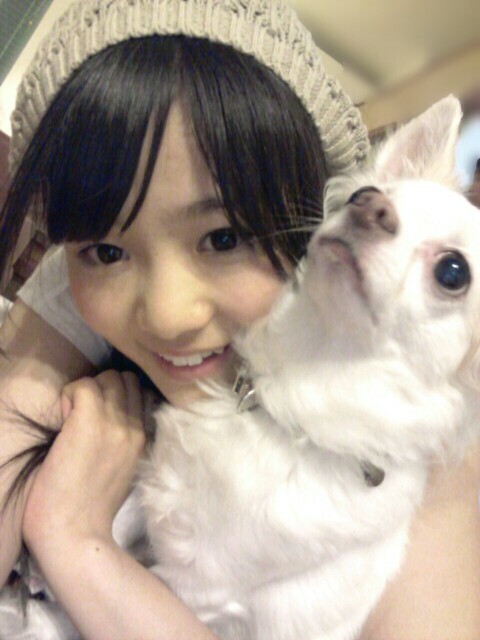 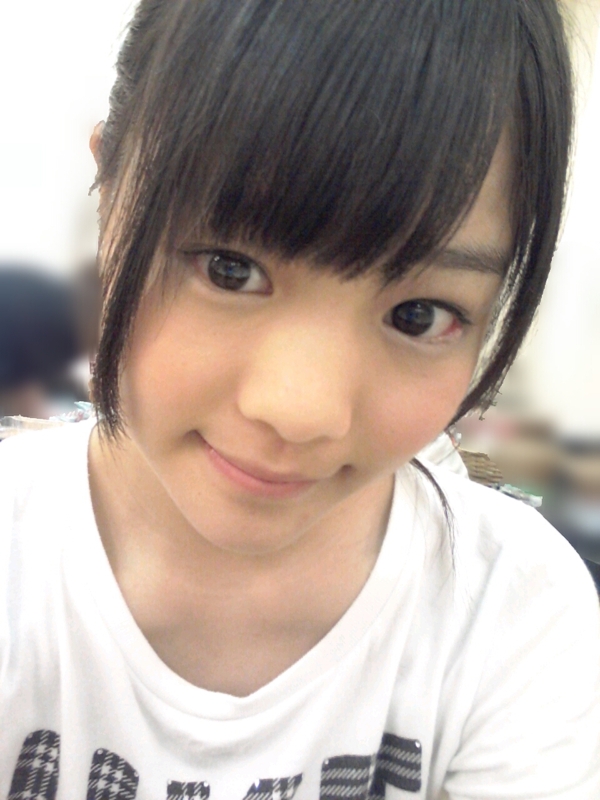 According to the announcement on HKT48’s blog, Anai went to see a doctor after feeling discomfort in her left eye. 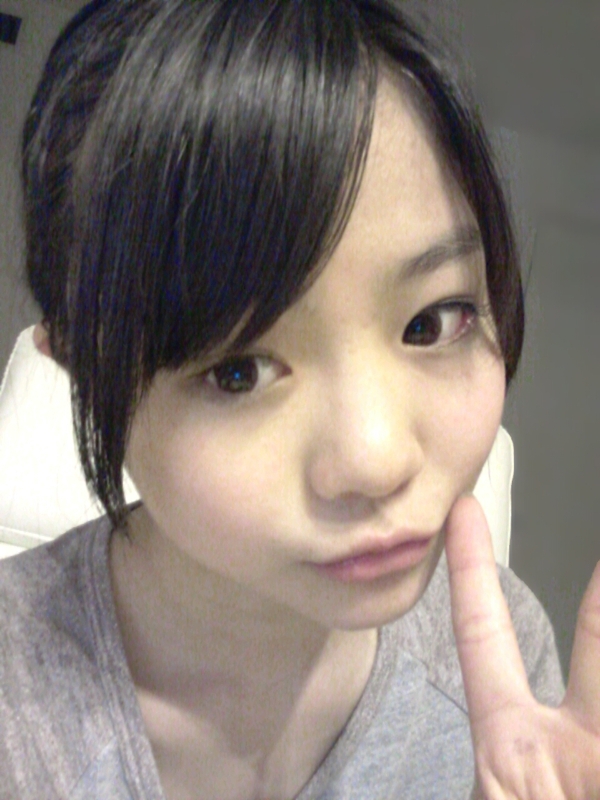 She was diagnosed with chalazion, which is a cyst in the eyelid caused by chronic inflammation of an oil gland in the eye. 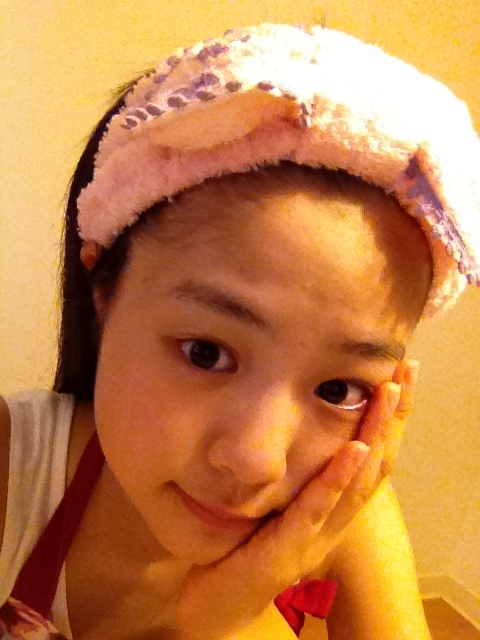 While she’s required to rest for about a week, the outcome of the surgery and recovery will determine her return. 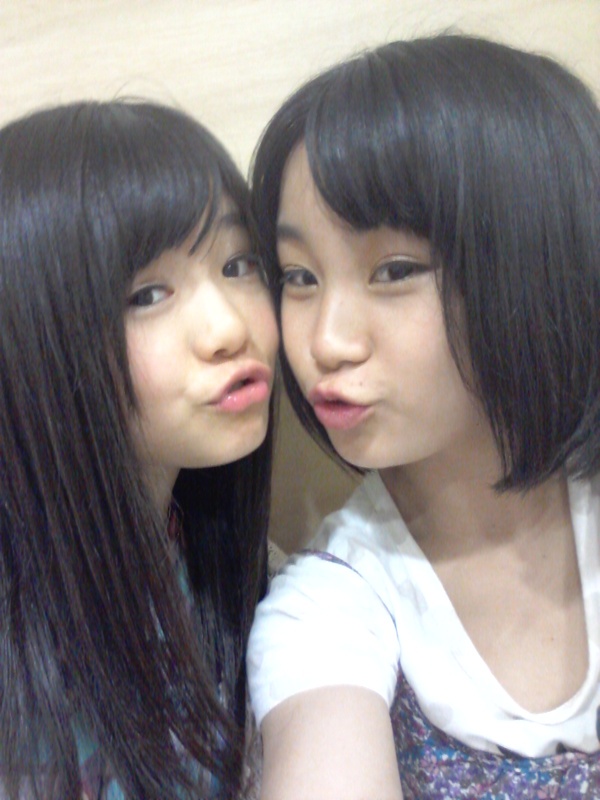 Song: "Viva La Vida (Radio Edit)"
Page created in 0.456 seconds with 18 queries.